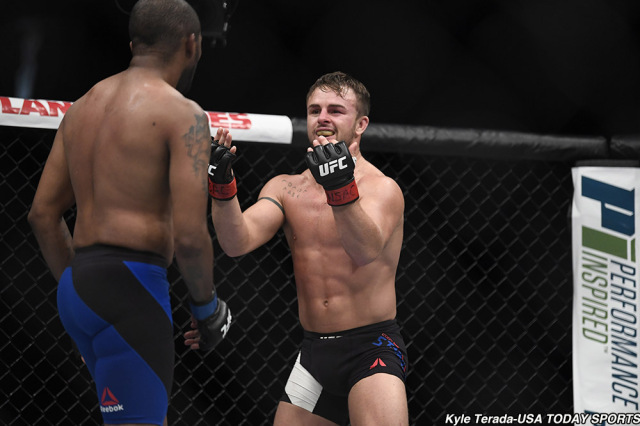 Cody Stamann pulls off the upset as he out outworked Tom Duquesnoy for a split decision victory at UFC 216. Cody Stamann put in work as he grinds out a tough victory over the Frenchman. The 30-27 judge score is definitely a question mark, but it won’t take away from his performance in the fight. Duquesnoy’s striking proved to be a problem early on, but Stamann’s grappling was an adequate rebuttal. Stamann once again impresses with a good win as his climb up the ladder continues. Lively opening exchanges as Duquesnoy and Stamann look to set their offense. Stamann’s quick takedown was immediately stifled by Duquesnoy’s defense. 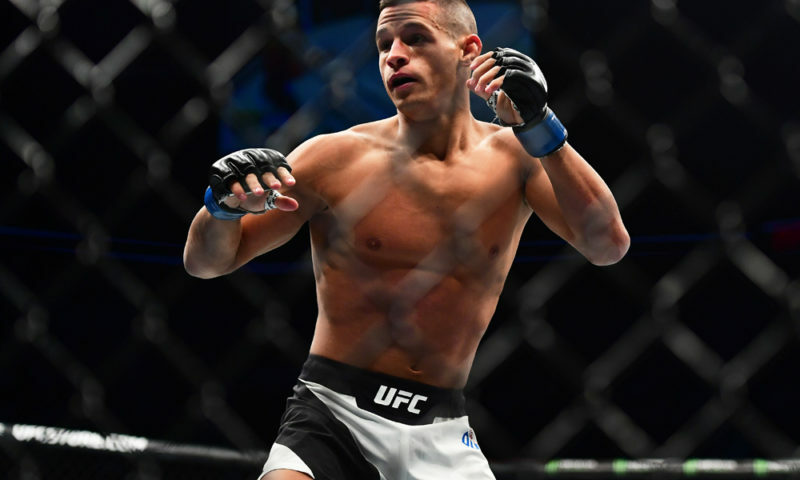 Duquesnoy finds quality strikes as he controls Stamann on the cage, and sprawls effectively as Stamann explodes outward. Stamann rebuttals with jabs on the outside but Duquesnoy seems to land his left hand at will. Duquesnoy lands a powerful roundhouse early in round two to open his account. 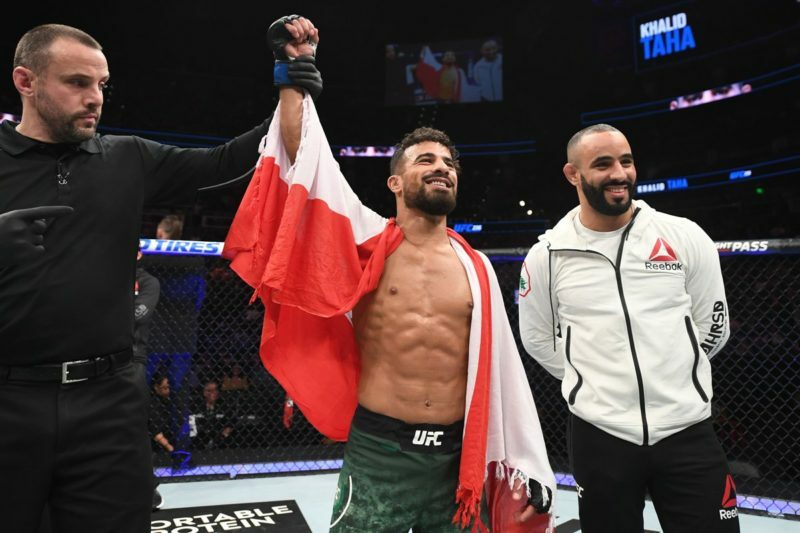 Stamann continues to find success with his persistent jab but Duquesnoy is landing the heavier blows. A strong overhand followed by a cross staggers Stamann for a bit. Stamann responds with a takedown but Duquesnoy defends well off the back. After mixing it up well Stamann finds success with another takedown to close out round two. Duquesnoy continues to make the crowd howl with his strikes, but Stamann continues forward with pressure. Stamann starts stalking Duquesnoy down on the cage eating an elbow as he trades two strikes that land. 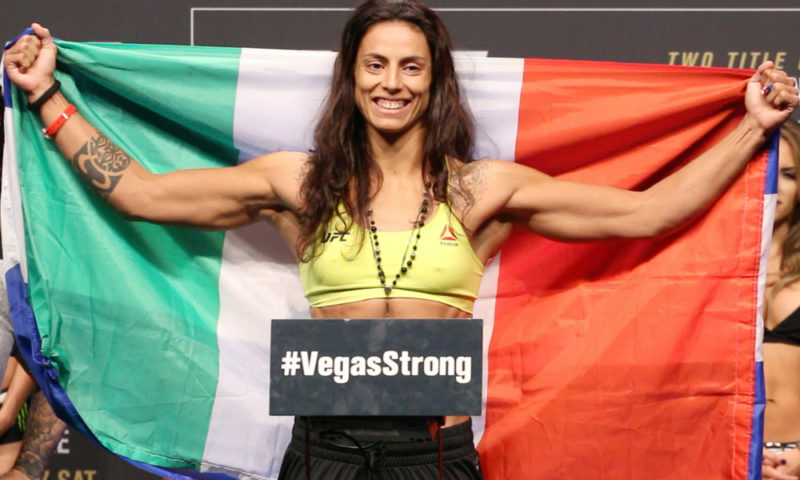 Strike totals lean in Duquesnoy’s favor but Stamann’s control in the fight could have swayed opinion. Close fight to close out the prelims. A close and entertaining bout to close out the prelims as Duquesnoy and Stamann go toe-to-toe. 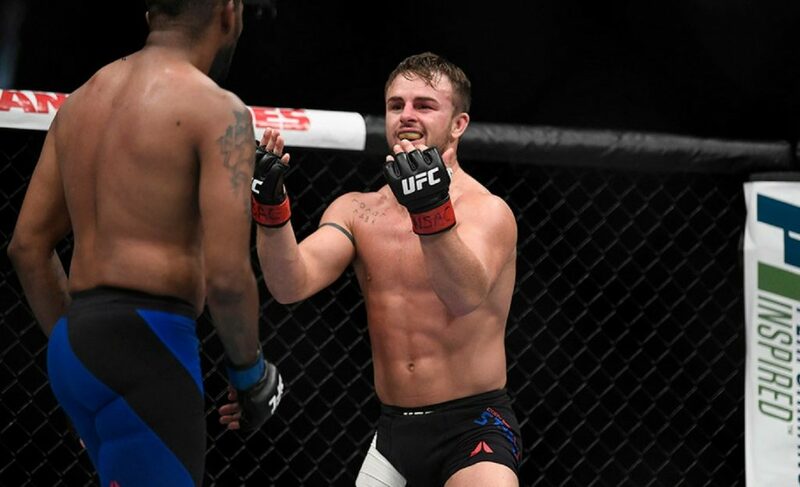 Cody Stamann worked harder to control the fight and put pressure on Duquesnoy. Although Duquesnoy landed several strikes throughout the rounds, Stamann’s wrestling provided the difference in our prelim closer. 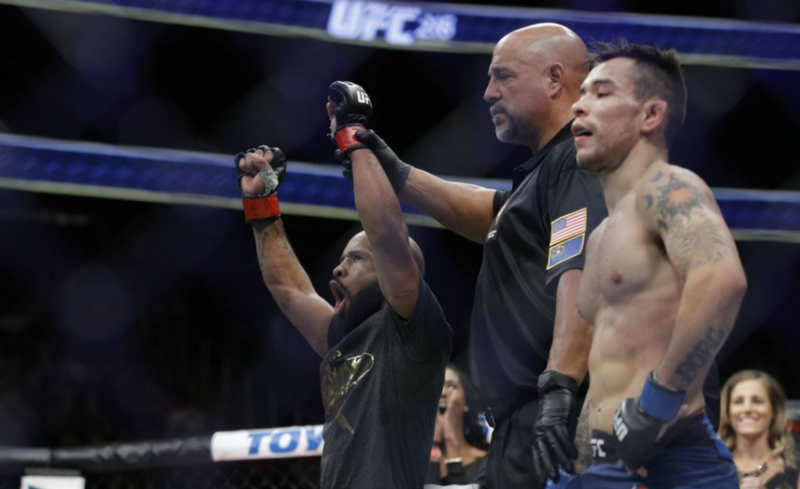 Tom Duquesnoy showed flashes of lethality throughout the rounds, but it wasn’t enough to get his hand raised. 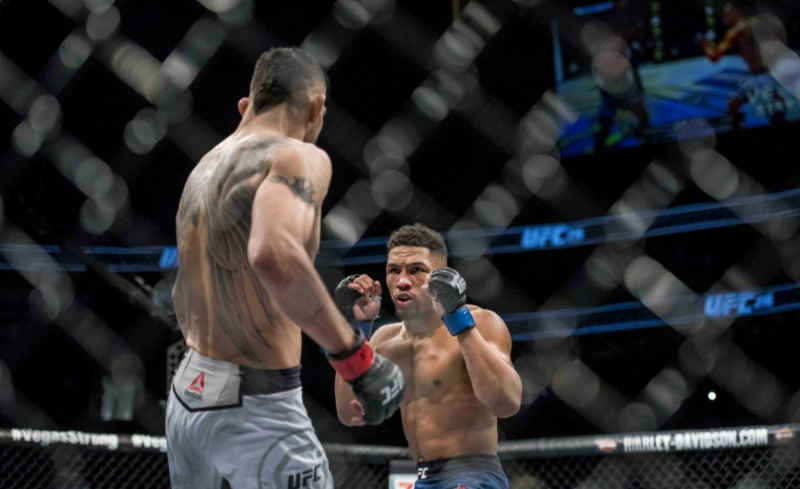 A split decision loss is a bump in the road for the 24-year-old as his path to UFC greatness is still underway. A great lesson against a tough opponent is just what he needs to continue that path and return better. 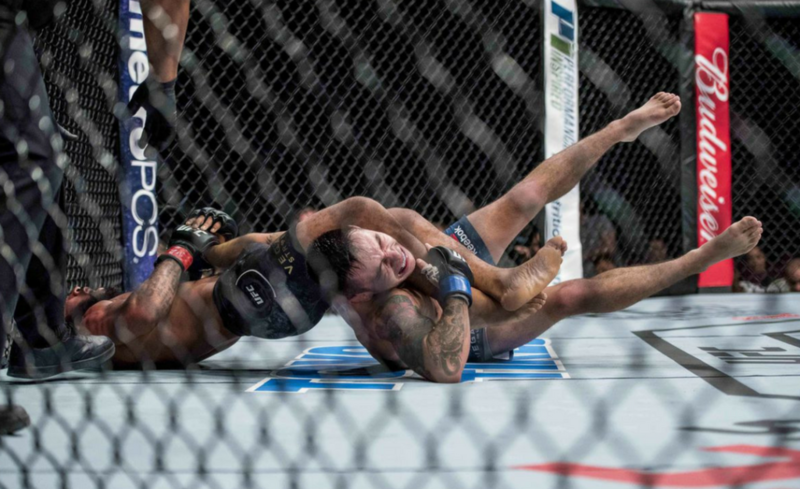 Cody Stamann once again makes his case to not be slept on at bantamweight. The Michigan juggernaut continues to impress with his dominant wrestling. His striking exploits were also solid against a fighter that prides himself on landing at will. With a continued run, Stamann could quickly turn heads on his way to a top 15 ranking. Taking out promising names is an excellent way to grow his profile.